Humble Pie Desserts - What does Humble Pie Desserts specialize in ? Our specialty is custom cakes and cupcakes but we do offer other desserts according to your needs. We can make round, square or even hexagon cakes. We can sculpt cakes in fun shapes as well! They can be single layered, tiered, 2d, or even 3d. Give us your ideas and we will create something special! How far in advance do I need to place an order? We ask that you contact us about 2-3 weeks before your event for smaller orders and about 3 months or more in advance for larger orders such as wedding cakes, quinceaneras, or graduation...for example. How do I place an order? 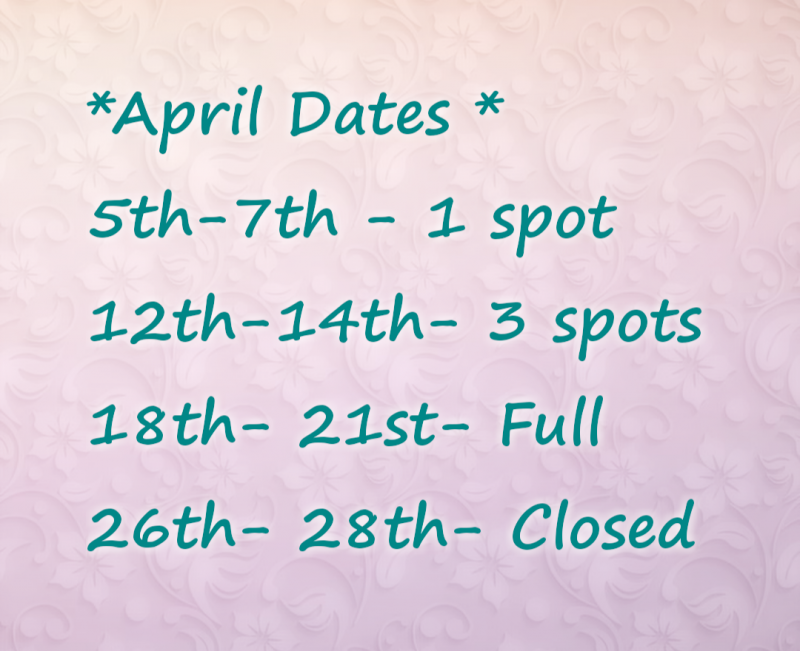 Fill out the order form or send an email to jeanna@humblepiedesserts.com, you can also call 512-318-2778.Please note we are closed on Sunday and Monday. How does the process work? Well, once you have contacted us and told us a little bit about your event such as the date, the servings needed and the theme we go over ideas together and then a quote will be given. From there a deposit will be required to hold the date and then your all set! I have no idea what flavor I want, how do I decide that? We specialize in creating custom designs as well as custom flavor profiles. Once the date is confirmed we are happy to send a flavors list and pinpoint exactly what your sweet tooth desires. How much does a custom cake cost? The prices vary depending on level of difficulty, labor hours and servings needed. Do you deliver? Yes! We do deliver to Round Rock, and surrounding areas. Delivery fees can be given as an option if you are interested, pick-up is no cost and by appointment. 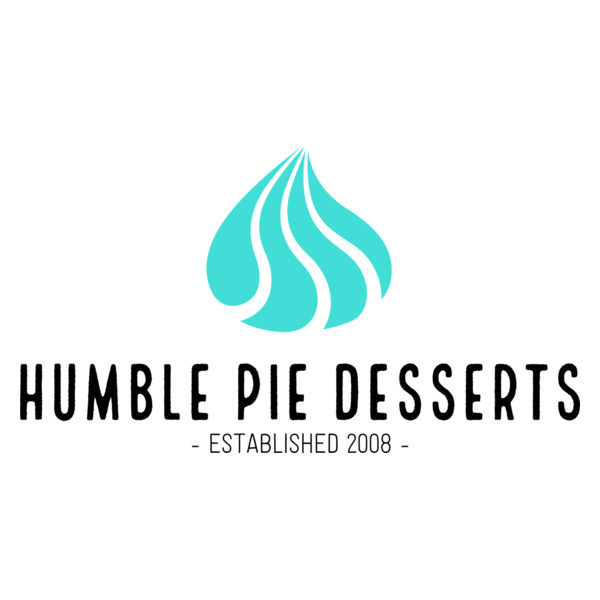 What does Humble Pie Desserts specialize in ? Our specialty is custom cakes and cupcakes but we do offer other desserts according to your needs. We can make round, square or even hexagon cakes. We can sculpt cakes in fun shapes as well! They can be single layered, tiered, 2d, or even 3d. Give us your ideas and we will create something special! How far in advance do I need to place an order? We ask that you contact us about 2-3 weeks before your event for smaller orders and about 3 months or more in advance for larger orders such as wedding cakes, quinceaneras, or graduation...for example. How do I place an order? Fill out the order form or send an email to jeanna@humblepiedesserts.com, you can also call 512-318-2778. How does the process work? Well, once you have contacted us and told us a little bit about your event such as the date, the servings needed and the theme we go over ideas together and then a quote will be given. From there a deposit will be required to hold the date and then your all set! I have no idea what flavor I want, how do I decide that? We specialize in creating custom designs as well as custom flavor profiles. Once the date is confirmed we are happy to send a flavors list and pinpoint exactly what your sweet tooth desires. How much does a custom cake cost? The prices vary depending on level of difficulty, labor hours and servings needed. Do you deliver? Yes! We do deliver to Round Rock, and surrounding areas. Delivery fees can be given as an option if you are interested, pick-up is no cost and by appointment. "I just wanted to let you know how much my husband loved his crawfish cake. It was a big hit at the party and everyone thought it looked amazing. 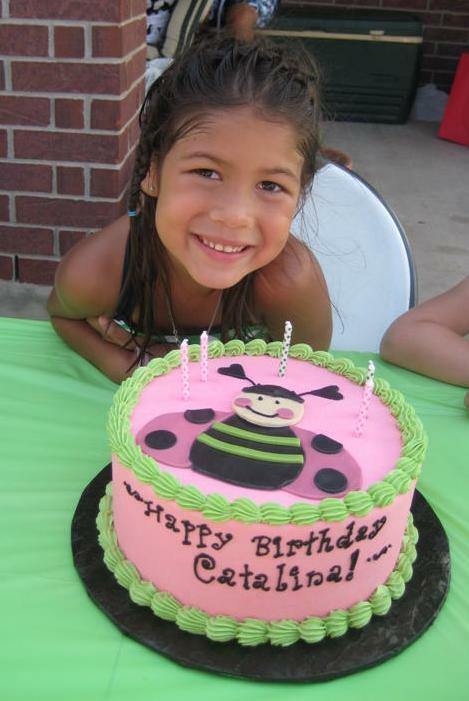 I can't thank you enough for doing such a wonderful job on the cake." - Lakenya C.
Fill out the order form below to get started! A deposit is required to hold the date, please check for availabilty. Please include how many servings are needed.